Disclosure : I have been an Airush shop rider for a long time. 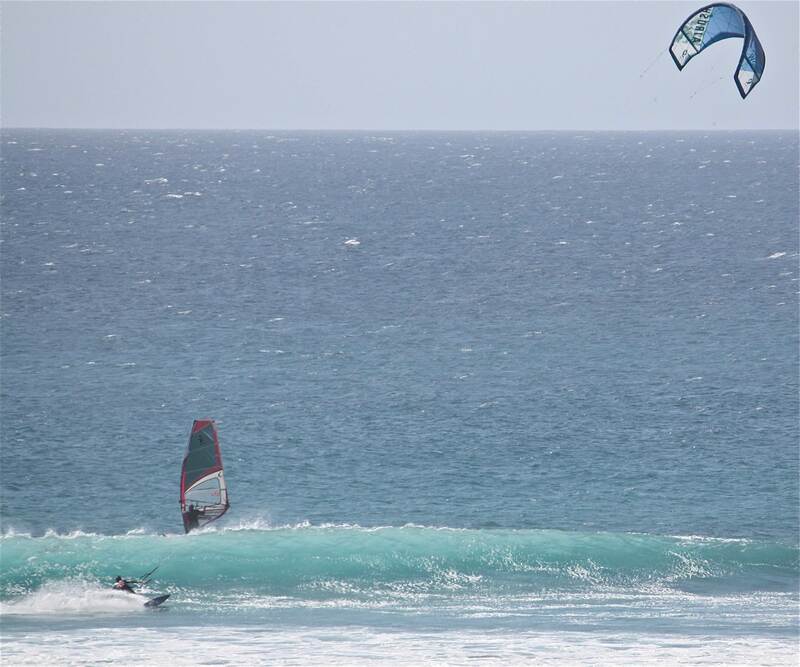 I recently got hold of a 6 & 9m Wave kites and took them on a trip to get some early season wind. I used both kites, the 6 on a day it was toward its lower limit and the 9 on a rage of days from lower to upper limit. Both kites feel similar in that you get off the 9 and onto the 6 and it flies the same way, a bit quicker but just as smooth and predictable. Ive been using the wave kites for a few years now and this years is very similar. It did feel a little more solid in the air, it didn't jelly fish while drifting backwards. I find them very easy to use, you dont need to concentrate too much on what the kite is doing, you can depower and concentrate on your turn and be confident it will still be floating there when you come off the bottom again. You can generate apparent wind when you need to getting up wind and then dump it once your on wave, it doesnt pull you around when you sheet in and out. On the less windy days on both the 6 & 9, I got upwind easy enough, just had to sine the kite a bit to get a bit of apparent wind. Still drifted down wind nicely, had to be a little more careful with not letting it drift too long and getting caught under it. On the powered to overpowered days on the 9, it was an ease to use. You can get let if drift as long as you like. I found it handled the windier days easily, I wasnt getting pulled off rail and could control my speed quite well. Im a fan, Id recommend getting hold of a demo kite and making up your own mind. 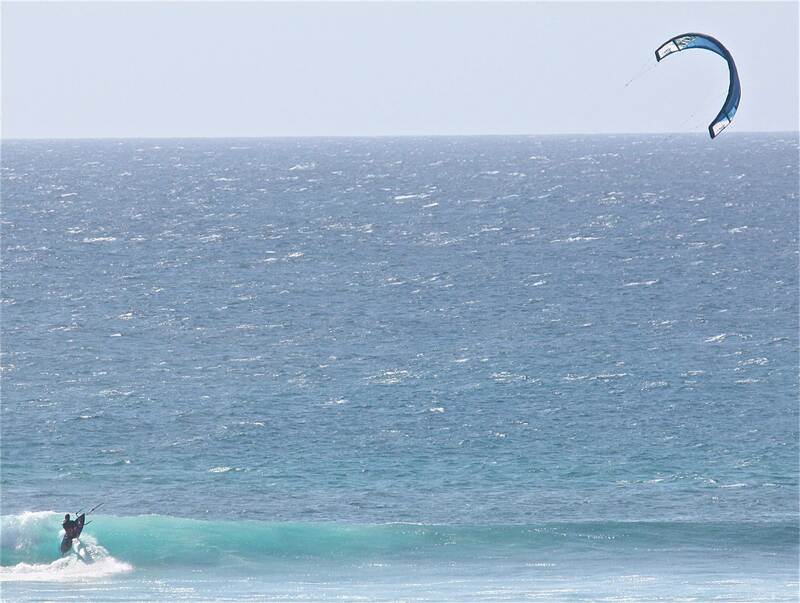 I agree with Corey, this is an outstanding wave kite - designers are going to be highly challenged to improve on this. 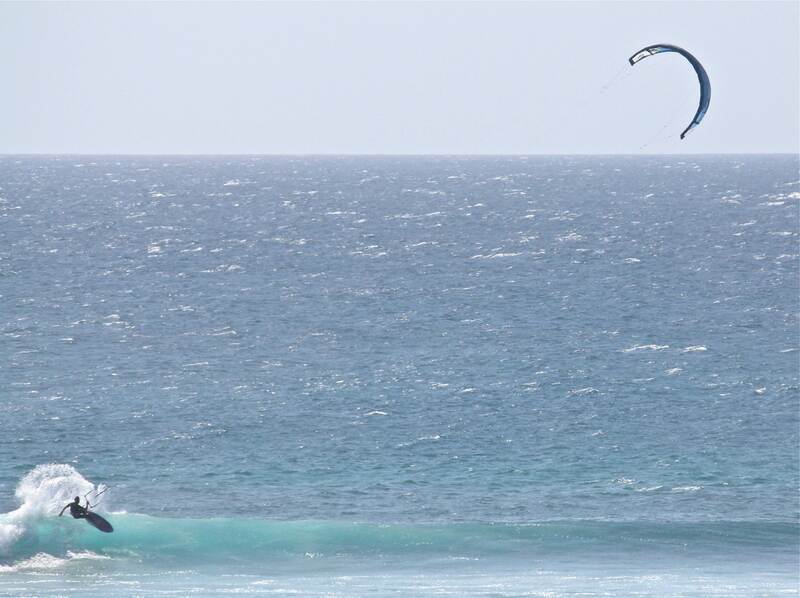 Having tried most leading brands, I don't know of a better performing wave kite.